Unlimited providers, users, and workstations! with shorter learning curve and even greater efficiency! 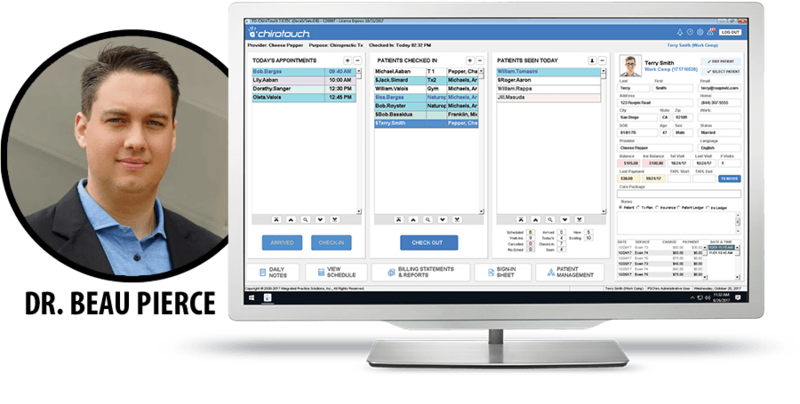 EHR Software Designed Especially for You. 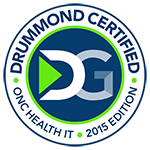 ChiroTouch 7.0 is the First Chiropractic Software that is 2015 ONC Health IT Certified! We're committed to your compliance and growth. Gain peace-of-mind with the proven leader in chiropractic software. *New clients only. One-time set up fee required. Other terms and conditions may apply. Enter any kind of content you want from text, images, or videos. Mobile will load left above right column. © 2017 Integrated Practice Solutions Inc., DBA ChiroTouch. All rights reserved.